Amped Solutions has commissioned energy storage projects ranging in size from 10kWh up to 285kWh using hardware from many top-tier vendors. The company currently has several 1MWh systems in its pipeline for the hotel, theater, corporate headquarters, and apartments sectors. We are quite familiar with the Investor Tax Credit (ITC), bonus depreciation, and the complexities of the State of California's Self Generation Incentive Program (SGIP). Amped typically gets involved at the outset of a project when it is just an idea. 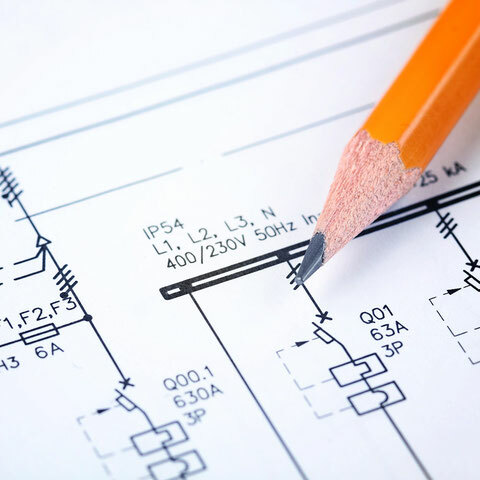 We work with our customers to discern their unique needs and operational constraints throughout the installation process. We are flexible when it comes to financing and ownership arrangements and can structure traditional power purchase agreements (PPAs) and/or fixed lease payments to meet terms ranging from 5 to 20 years. Amped Solutions worked with a large multinational to design and install a 150kW/285kWh Tesla PowerPack energy storage system in San Diego that commenced operations in early 2018. The project was challenging for several reasons. First, the customer is the tenant (who pays the utility bill), but Amped needed to ensure it also met all the requirements of the building owner. This entailed finding the right levels of insurance and legal contracts to satisfy both parties simultaneously. Siting the batteries proved no easy feat as the logical place (i.e., utility room) was in the process of demolition due to a transformer upgrade. Amped need to work closely with the building owner, SDG&E, and electricians to minimize disruption to the business. On the software/controls side of the equation, Amped managed subcontractors to run conduit and fiber-to-ethernet adapters throughout the ceiling of the warehouse to reach the server room thus establishing a dedicated Ethernet connection between the site controller (Geli Node) and the batteries. Once the equipment was on site, Amped obtained permission to operate (PTO) in under three months. The project is now fully operational and running Geli’s demand charge management (DCM) algorithms to save the customer on its utility bills.